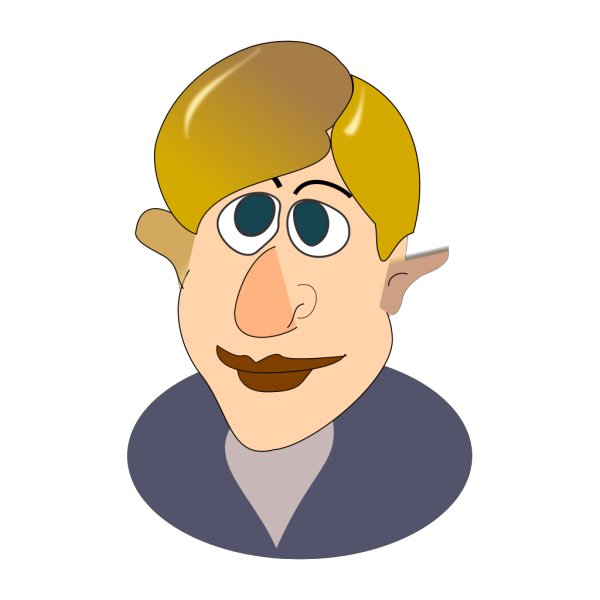 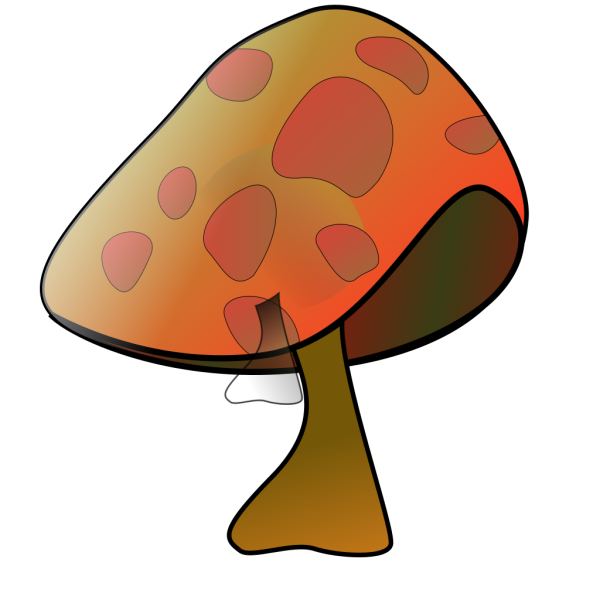 Mushroom Clip Art viewed 4569 views by people and Downloaded 2667 times in total. 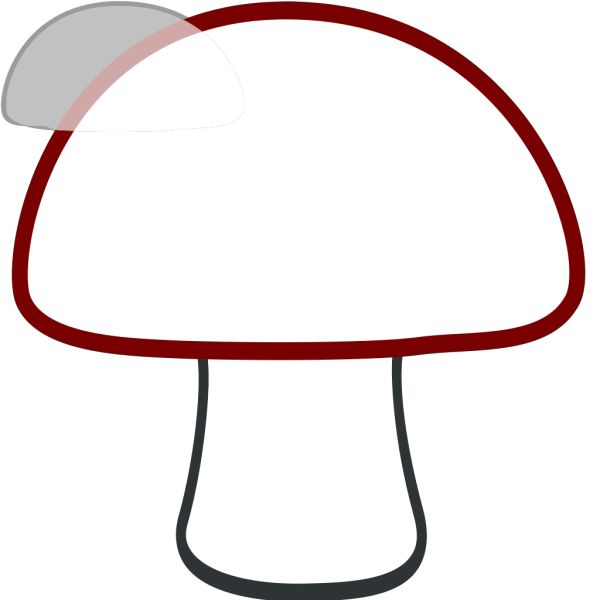 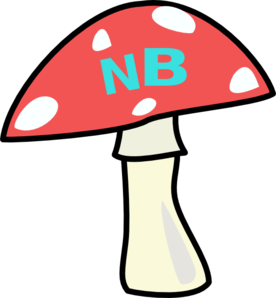 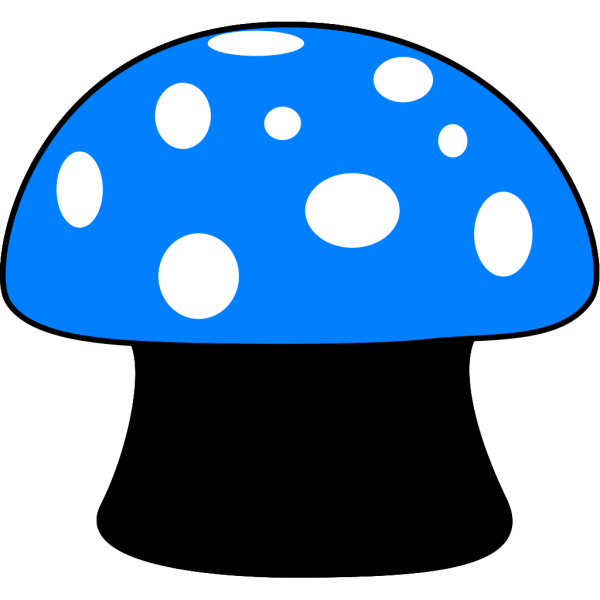 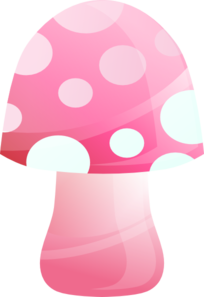 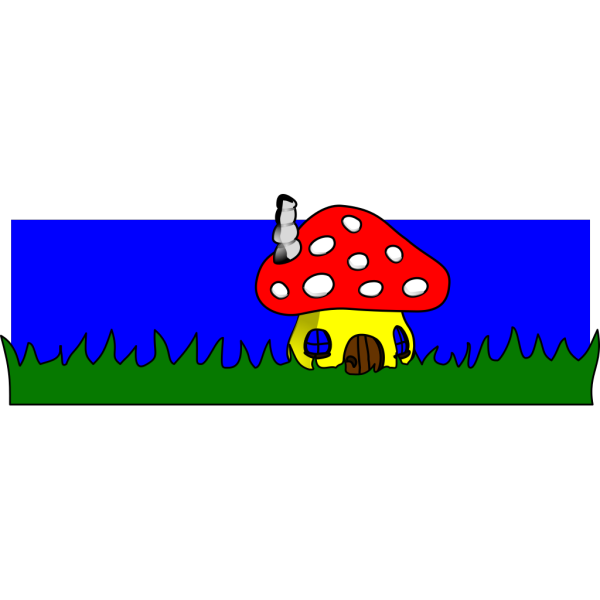 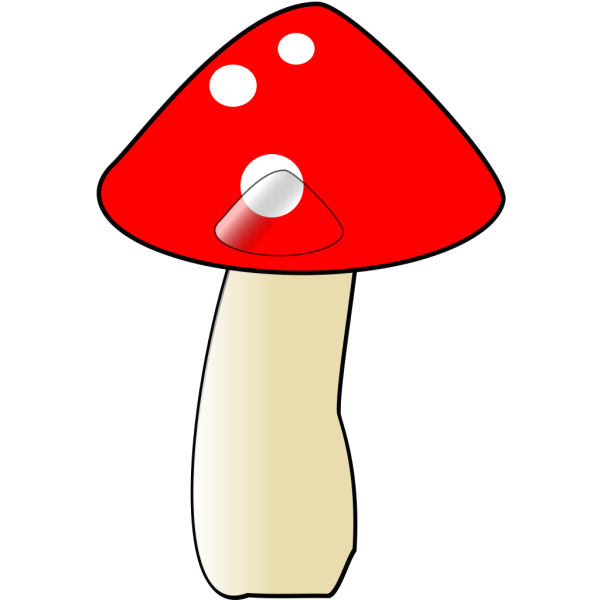 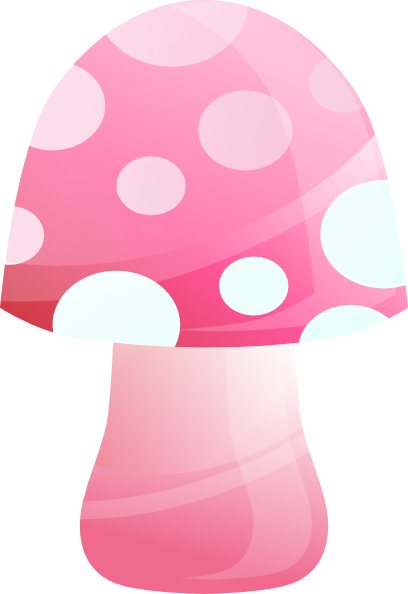 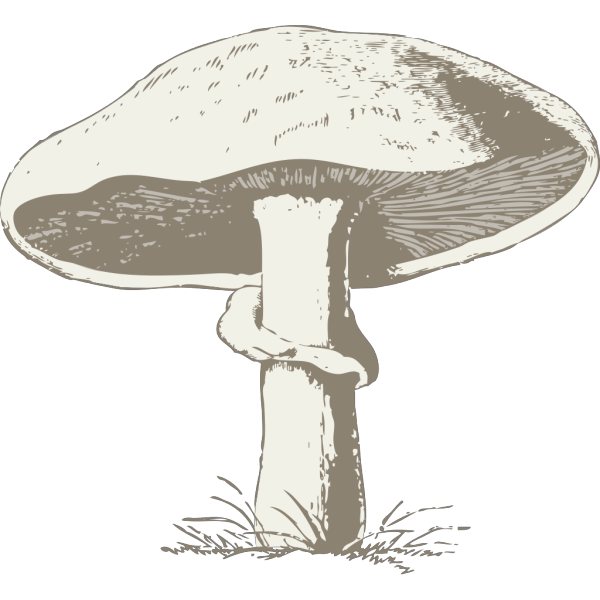 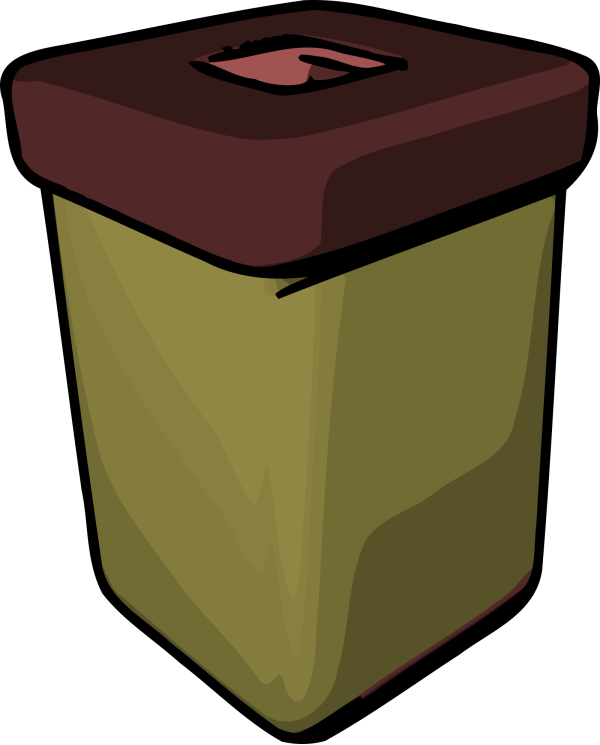 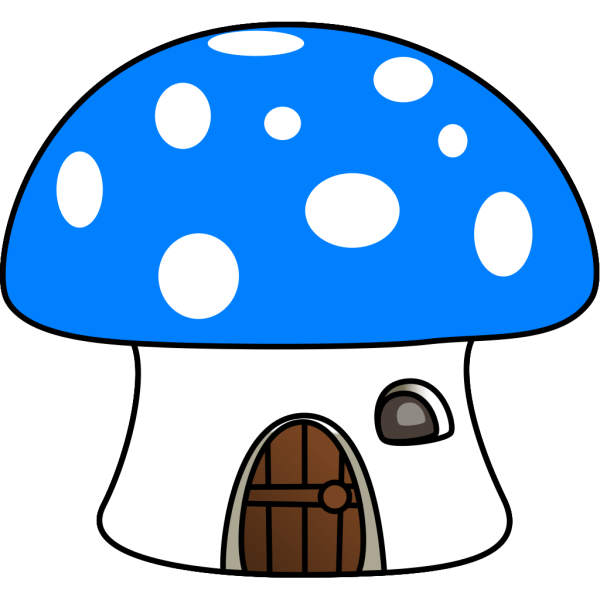 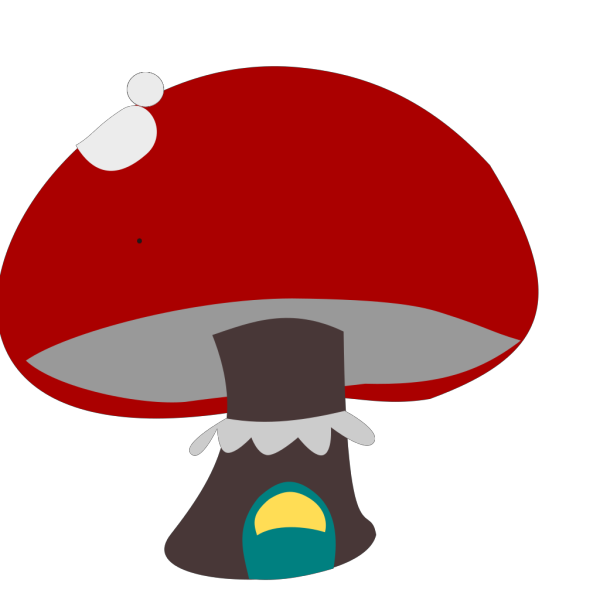 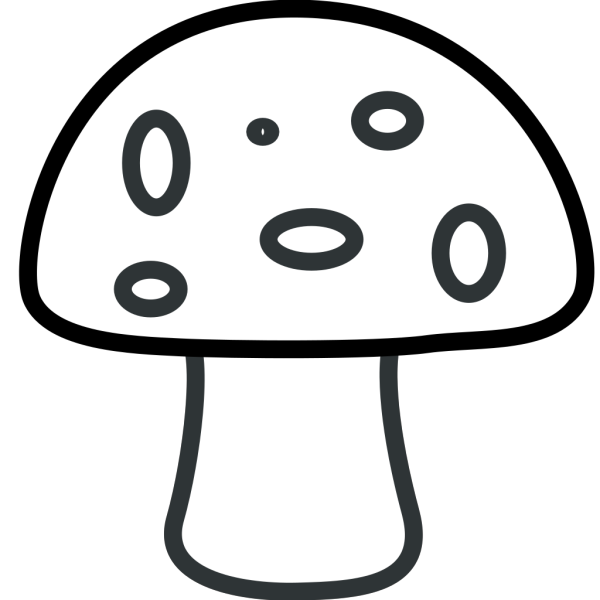 Free Clip art vector design of Mushroom SVG has been published by DownloadClipart.net. 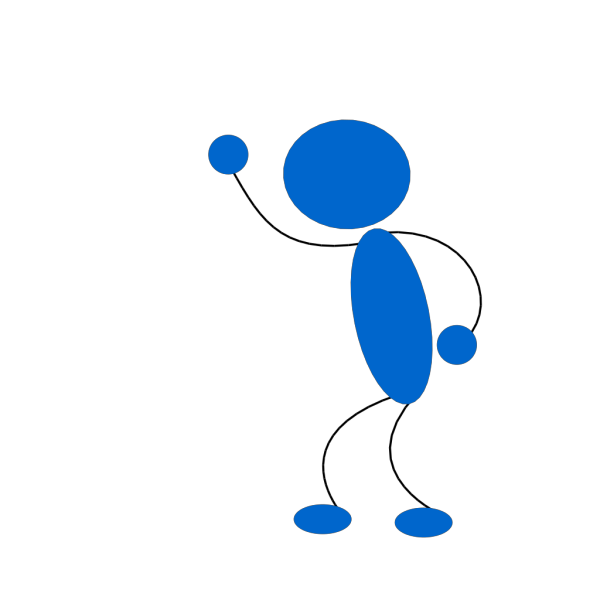 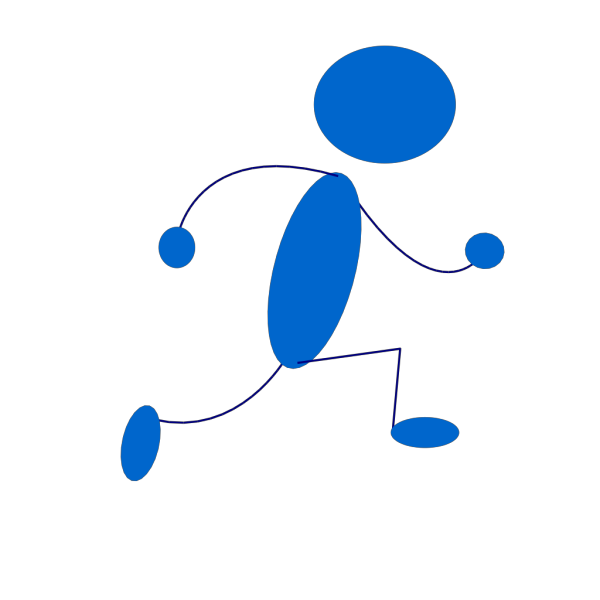 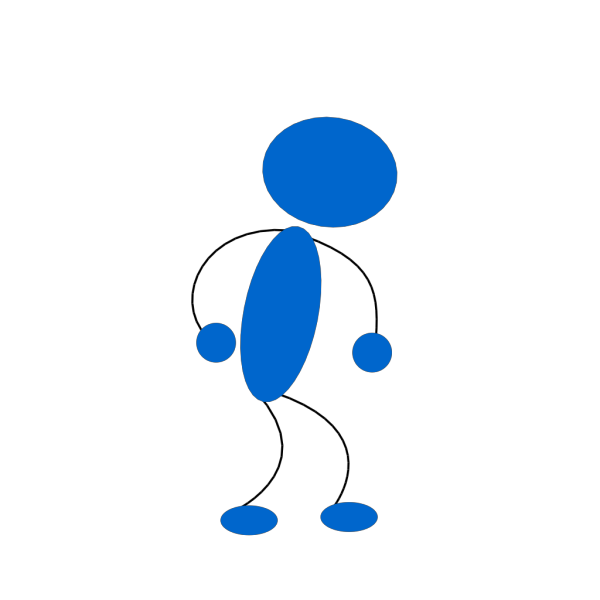 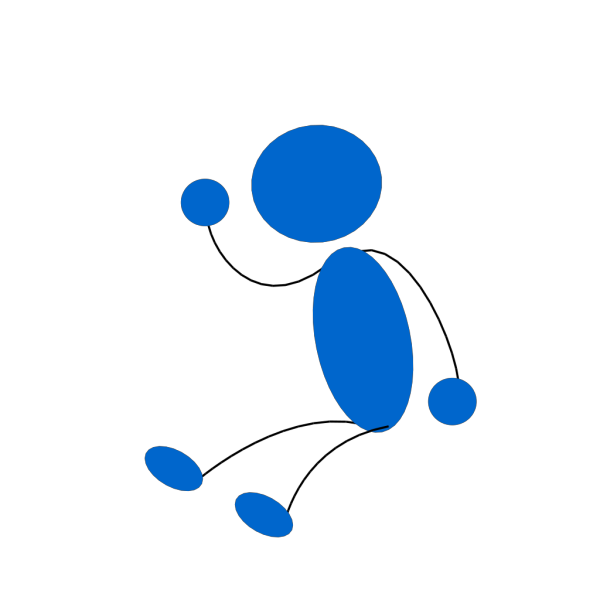 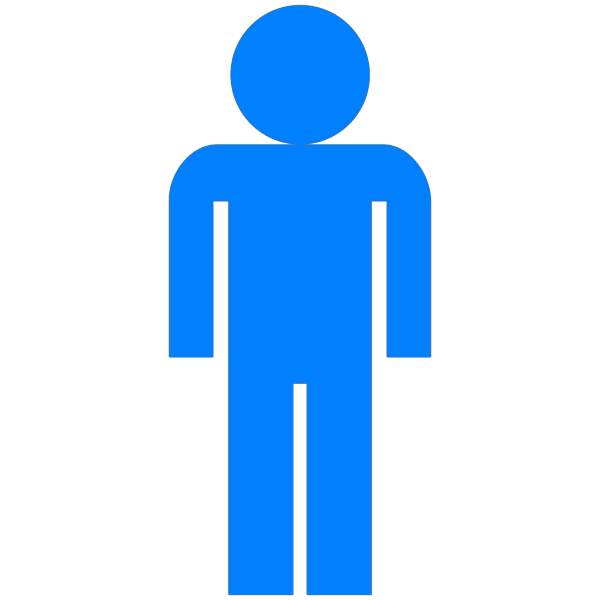 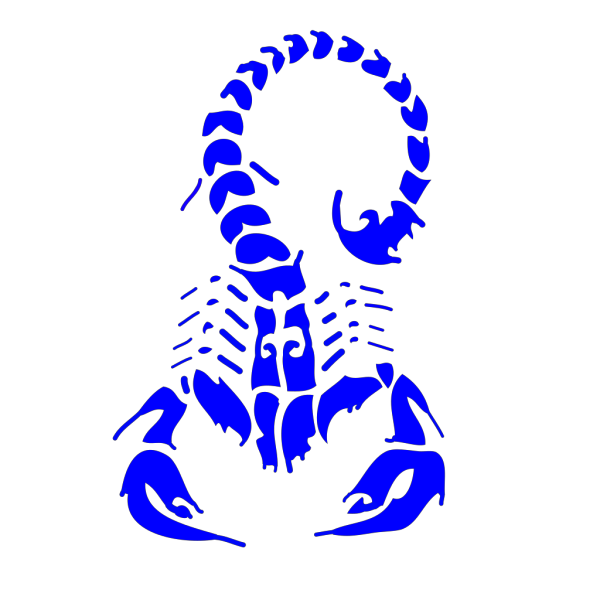 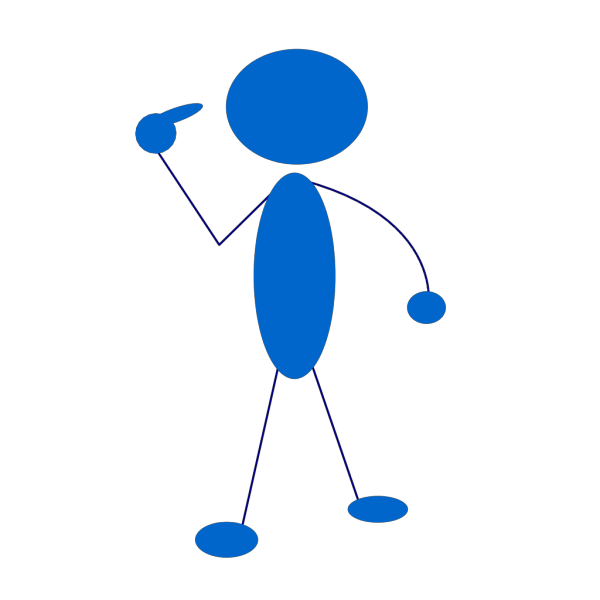 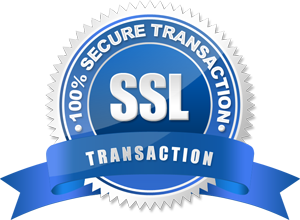 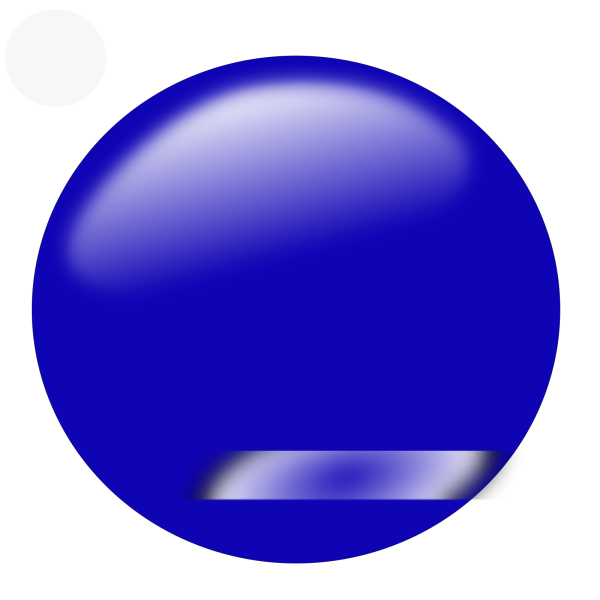 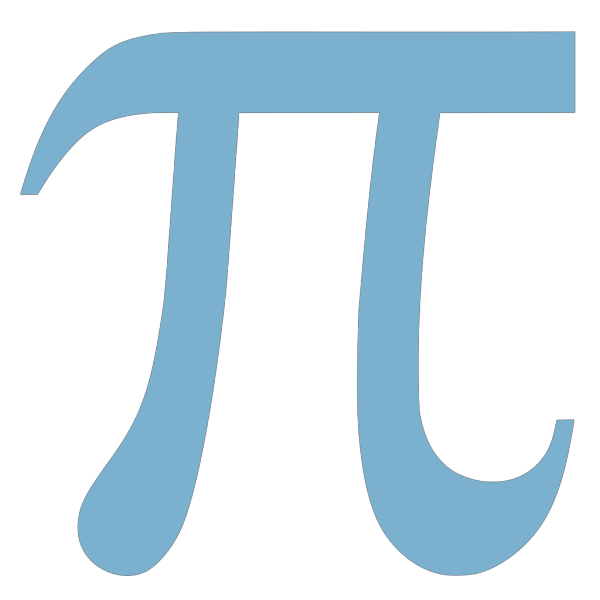 The original Large size of the PNG image is 570 x 593 PX and the original resolution is 300 DPI.